Finding 1: The electric grid is the target of numerous and daily cyber-attacks. Finding 2: Most utilities only comply with mandatory cyber-security standards and have not implemented voluntary NERC* recommendations. * NERC is an acronym for the North American Electric Reliability Corporation. One utility reported that it was the target of approximately 10,000 attempted cyber-attacks each month. A Midwestern power provider said that it was “subject to ongoing malicious cyber and physical activity. For example, we see probes on our network to look for vulnerabilities in our systems and applications on a daily basis. Much of this activity is automated and dynamic in nature – able to adapt to what is discovered during its probing process. Cyber-related attacks on our electrical grid are increasing. Not enough has been done to curb the increasing threat. Implementation of the smart grid makes the grid more vulnerable to remote cyber attacks. Refer to the link below for the full report. 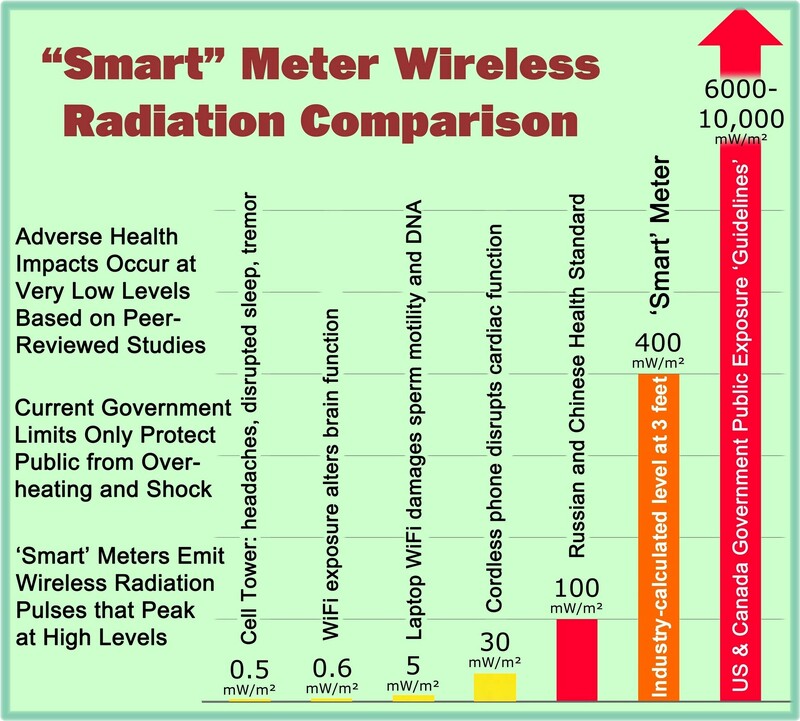 This entry was posted in Smart Grid, Smart Meters, and RF Emissions and tagged Cyber Attack, Smart Grid. Bookmark the permalink.